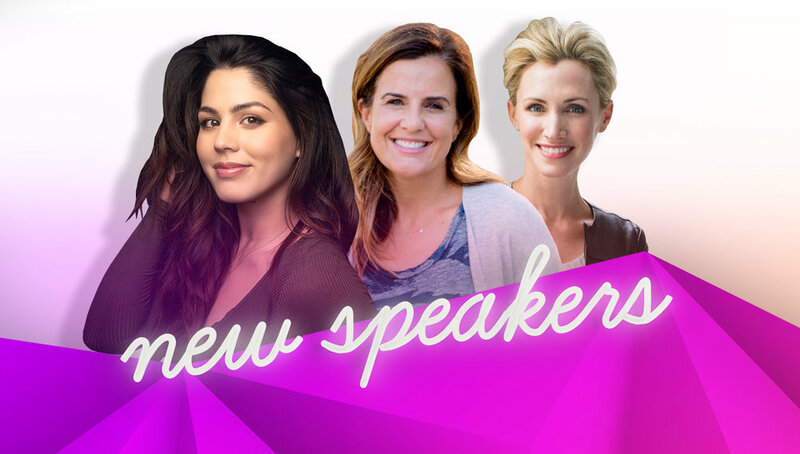 Welcome Megan Batoon, Nicole Feliciano, Morgan Kaye and Jenny Galluzzo to #BlogHer18 Creators Summit! Summer has officially started, and we've got four more speakers for you to meet! First up is content creator, dancer, and top YouTuber, Megan Batoon, who is excited to share her experience using her influence authentically. Next, Nicole Feliciano of Momtrends, will educate you on the ins and outs for building strong relationships with brands. Finally, we are ecstatic to introduce a new career theme to our #BlogHer18 Creators Summit programming. In addition to the great influencer and entrepreneur-based sessions we have planned, we also want to provide you with the best tips and tricks for leveling up in the workplace (for those of you who still have a day job AND a side-hustle). Jenny Galluzzo of The Second Shift will equip you with the tools you need to advocate for yourself at the office and create a career that you love. Each of these experts have so much to share. Celebrate the summer and come see them at #BlogHer18 Creators Summit this August!